The Jacksonville Armada FC announced the return of the U-23 team to the National Premier Soccer League (NPSL) for the 2019 season. The U-23 team was on hiatus in 2018 as the first team competed in the NPSL. 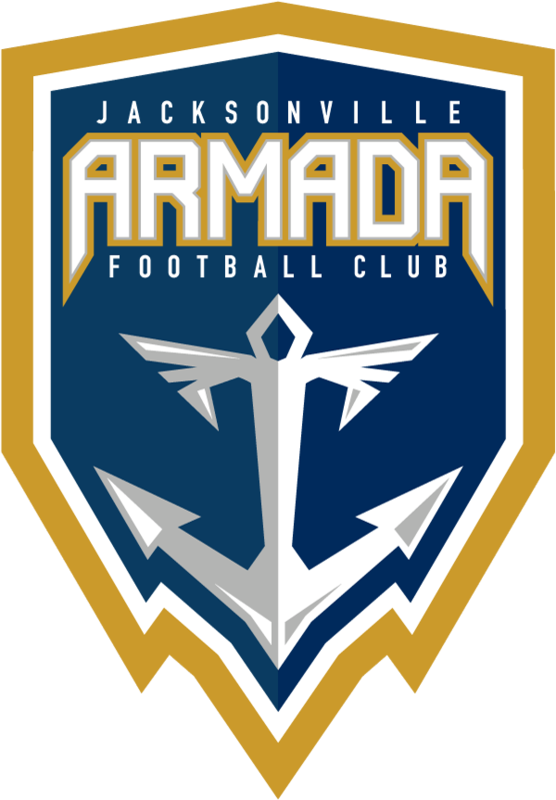 “The Armada FC continues to navigate the changing United States professional soccer landscape. Last season, the first team competed in the NPSL as a temporary home. It was a historic season. We made our longest run into the U.S. Open Cup and secured the Armada’s first playoff victory. Our goals this upcoming year are to continue our winning tradition and to make an exciting move for the 2020 season. 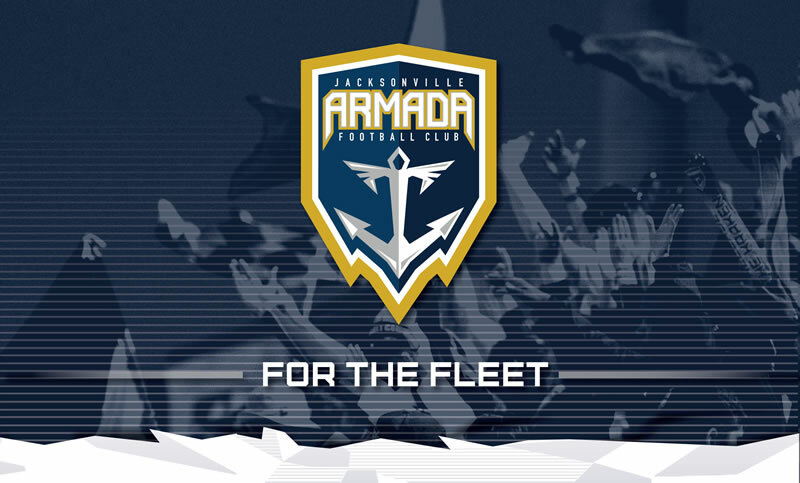 We will use the time and our resources to secure the future of the Armada FC for years to come,” said club President and General Manager Nathan Walter. Walter names Aaron Pitchkolan the head coach of the U-23 team. Pitchkolan was the Armada FC team captain in the 2017 season and a key part of the defense. He was then promoted to the first team technical staff in 2018 as assistant coach upon the announcement of his retirement. Pitchkolan was the longest-tenured player in the history of the North American Soccer League (NASL). In seven seasons he completed 175 NASL appearances and 14,674 minutes, with 10 goals and four assists. “We are excited for the return of the U-23 team and are pleased to welcome Aaron Pitchkolan as the head coach. He experienced the first team both as a player and an assistant coach, so he knows what it will take to develop these players for potential professional success,” said Walter. The Armada FC U-23 matches will be free to attend and the schedule is expected in early 2019. Tryouts will take place Jan. 3-4, 2019 at Patton Park and are open to the public. Registration will open on JacksonvilleArmada.com within the coming days.